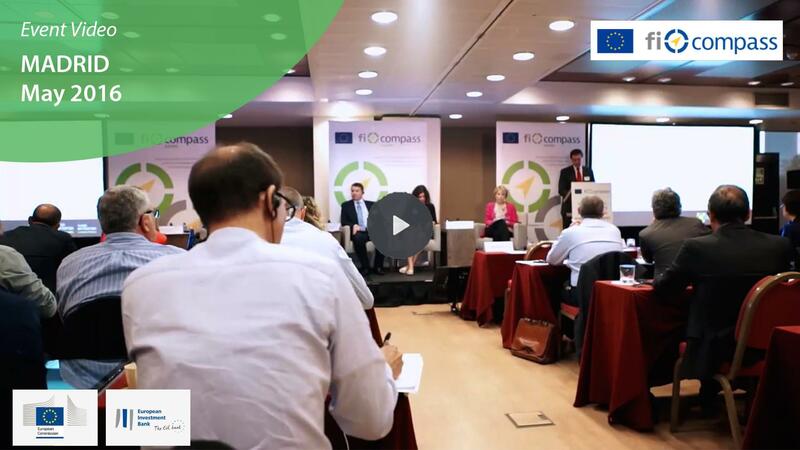 A macro-regional seminar were organised by fi-compass to raise awareness about opportunities for using financial instruments supported by the European Agricultural Fund for Rural Development (EAFRD). The event was titled ‘EAFRD financial instruments for agriculture and rural development in 2014-2020’ and took place in Madrid on 31 May. You can read the full story of this event and download all the materials related here.